The British brand Wileyfox that submitted last year its first two smartphones, a "killer flagships" Wileyfox Swift and Wileyfox Storm, told the Russians about opening an official online store located at ru.wileyfox.com. 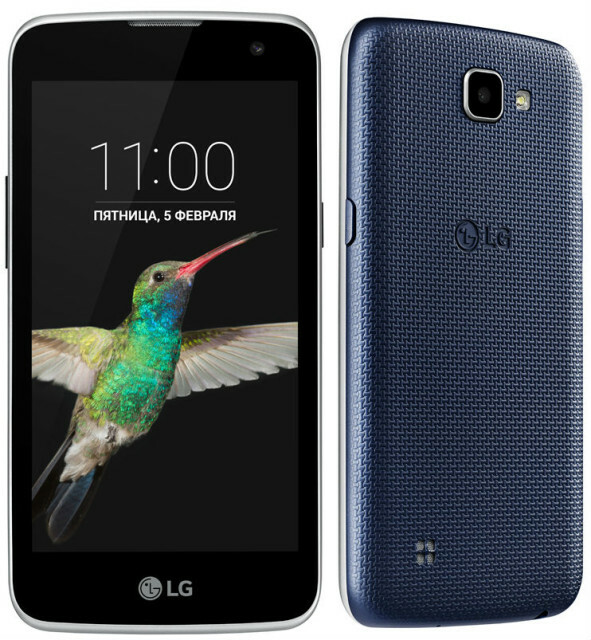 The South Korean company LG Electronics has placed on the pages of their website information on the new, still not officially announced, the smartphone LG K4 of the new line of LG K4, oriented on the youth audience, where the focus is on functions for working with built-in cameras. 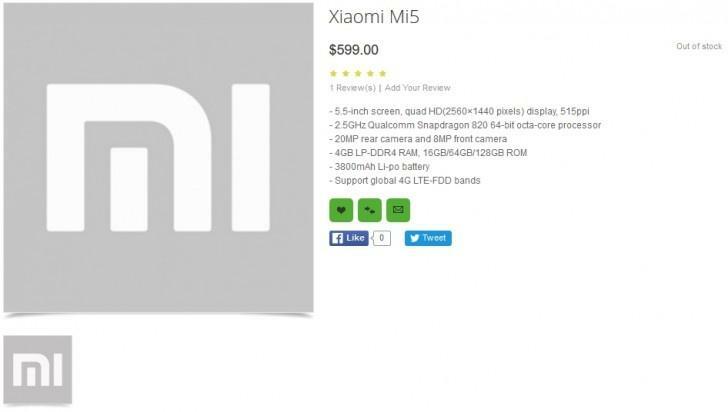 In principle, the presentation of the smartphone LeTV Le Max Pro in CES 2016 can only be described as formality, however, the fact that Qualcomm used this device to demonstrate the abilities of the new Snapdragon 820, entitles the LeTV smartphone Le Max Pro call itself the first device on the most powerful processor of today. Nice to know that the fierce competition among manufacturers of smartphones accordingly reflects not only raised the standard of technical indicators, but also on the quality of the devices, as well as rare attempts of the producers to surprise the very original ideas to make the interaction with the smartphone more interesting and comfortable, as, for example, surprised the creators of the public sector Leagoo Alfa 2, which was a small touch screen on the back of the device. Designer Jermaine smit has published on the YouTube channel a promotional video showing the design of the Galaxy S7. 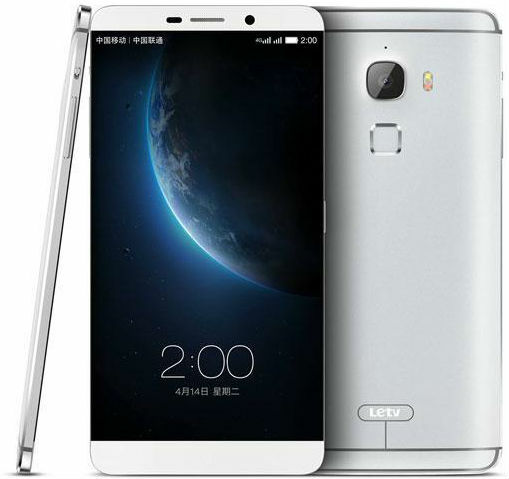 Chinese company LeTV, known in his homeland as a provider of online entertainment services, presented at the international CES 2016 new model of its top-end smartphone – LeTV Le Max Pro with a new Quad-core Hi-End chipset from Qualcomm – the Snapdragon 820 with a frequency of 2.2 GHz. 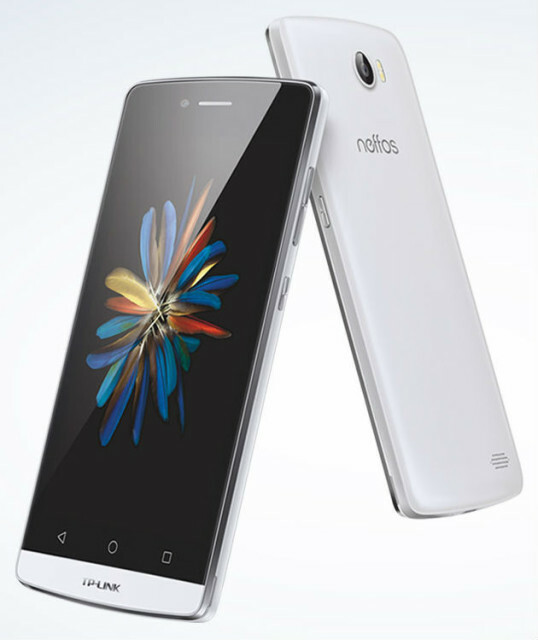 The Chinese company ZTE has introduced a new smartphone – ZTE Grand X3 with a price tag of 129.99 US dollar. 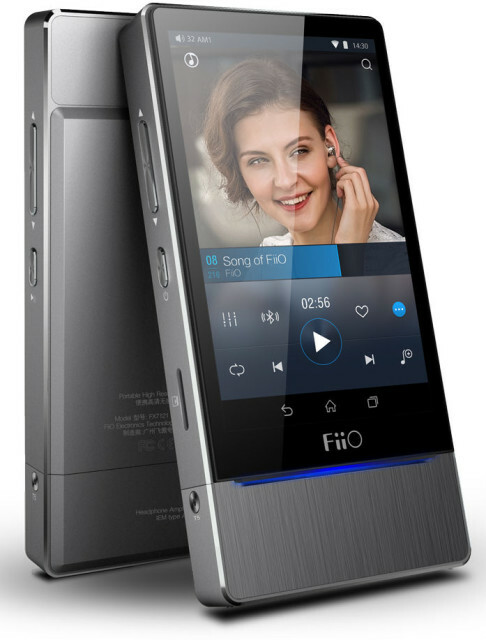 Despite the low cost, the novelty of their characteristics, according to the manufacturer comparable with the devices hi-end class. So, inside the case awaits us is not a surprise, and OCTA-core Qualcomm Snapdragon 820, the operating frequency of 2.5 GHz. In addition, there are 4 GB of LPDDR4 memory. Built-in memory can be from 16 to 128 gigabytes. 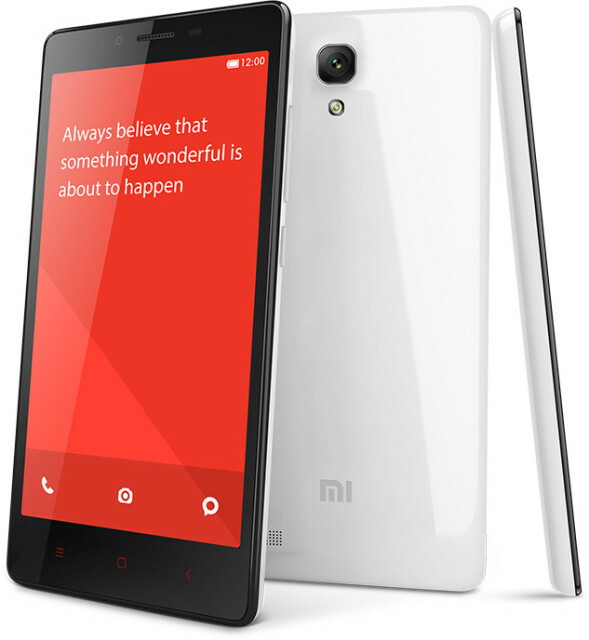 That was leaked the exact characteristics of the smartphone Xiaomi Mi 5. Oppomart put a smartphone on a virtual storefront, giving access to the product page a little hurry. 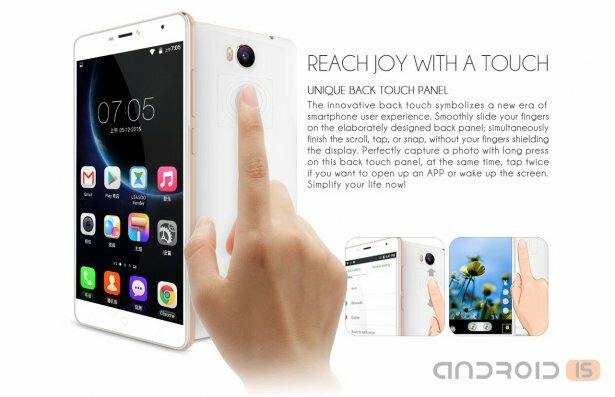 In the end, we have before us the specifications of the gadget version of the online store, as well as some interesting information and comments from representatives of the company. 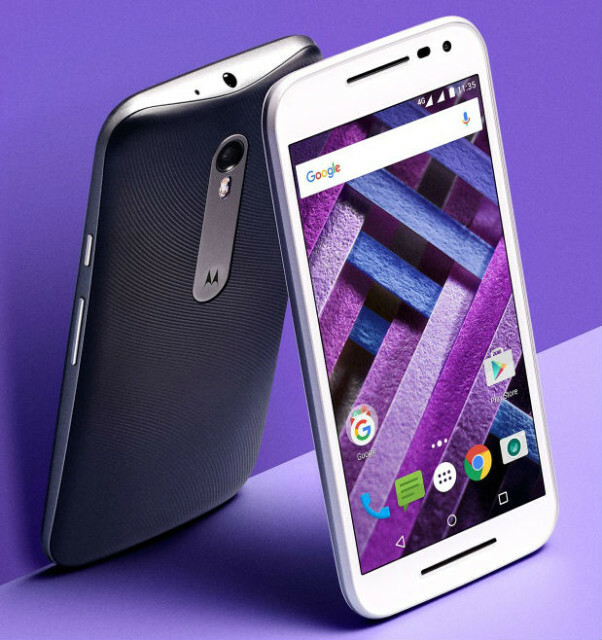 Motorola has introduced in India an updated model of the smartphone – Moto G Turbo Edition, which differs from the Moto G this year in the first place, you already have a OCTA core CPU and only one "powerful" version with 2 GB of RAM and 16 GB of internal memory, while the Moto G 2015 came with a Quad-core processor and had the option of 1 GB of RAM and 8 GB of internal memory. There Are sometimes interesting moments - for example, the appearance in the segment of inexpensive devices, the chipset from Intel. Slightly distracting from the overall monotonous "MTK-Rockchip-MTK-MTK-Rockchip", isn't it? 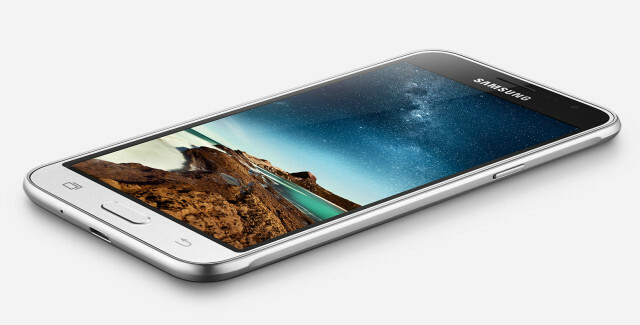 In General, today we will look at what can a bunch of Android 5.1+Intel. 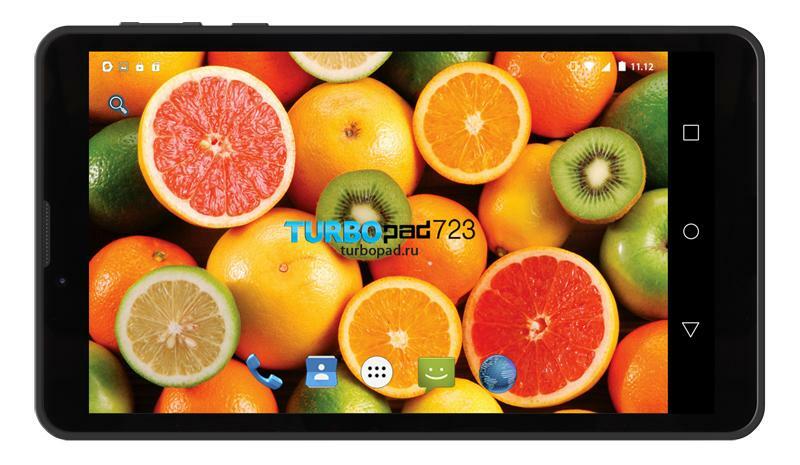 And do it on the example tablet TurboPad 723. By 2015, progress in the field of "planetastroy" clearly slowed. In appearance, the flagships of the different years have to distinguish extremely difficult. As, however, and representatives of more budget offerings. Functionality, similarly, changed little. Yes, increasing the number of cores, Yes, increasing the amount of RAM. But, change is quantitative, not qualitative. The "wow effect", they do not cause, to be Frank. 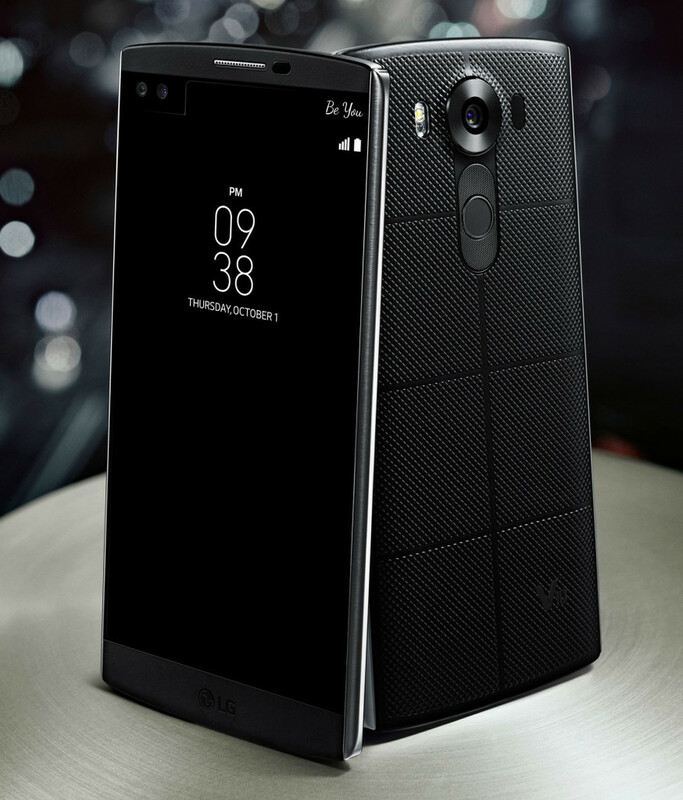 LG Electronics announced the start of sales of smartphone LG V10 in Russia at a price of 59 990 rubles. 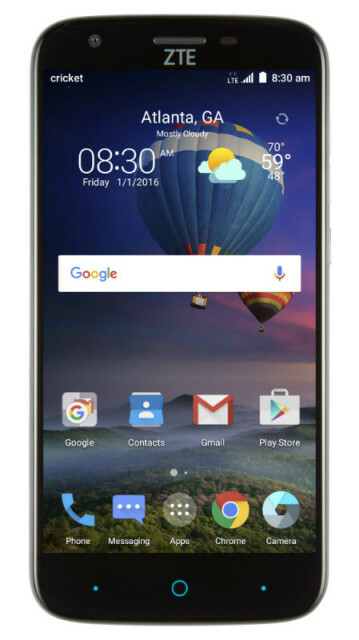 Buy LG V10 on sites the Internet-shops, Federal and regional retail chains. 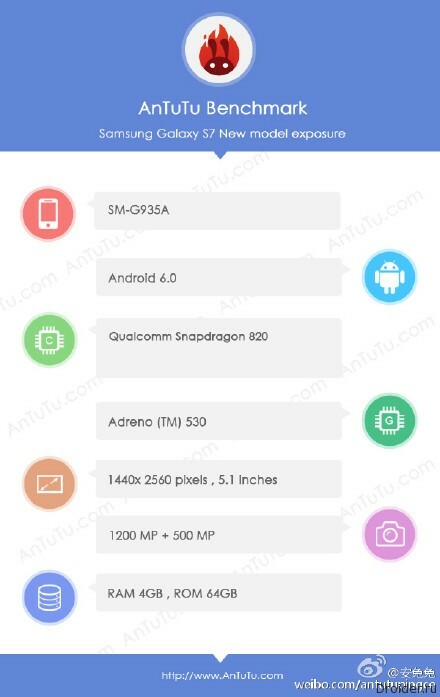 The South Korean company Samsung Electronics unveiled in China its new budget smartphone in the line of Galaxy J is equipped with a large 5-inch Super AMOLED display HD resolution – Galaxy J3⑥ where on the circle the number "6" probably refers to the year of market presence. 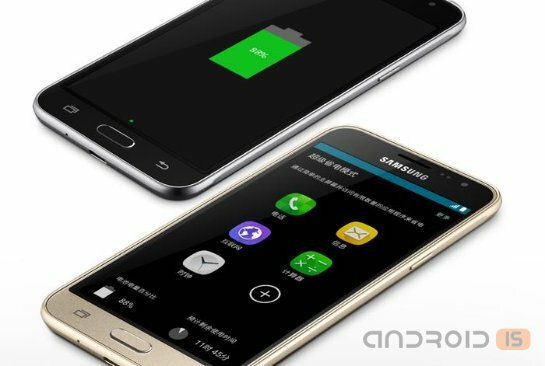 Reiterating the early leaks, Samsung officially introduced in China smartphone Galaxy J3, which, apparently, will be another novelty for the category of "cheap and cheerful".